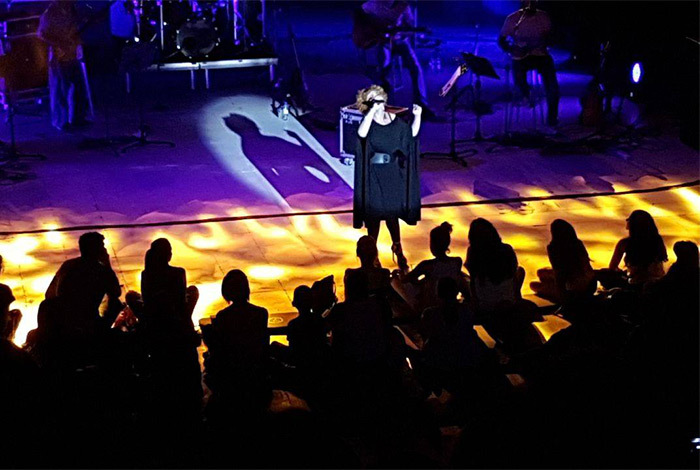 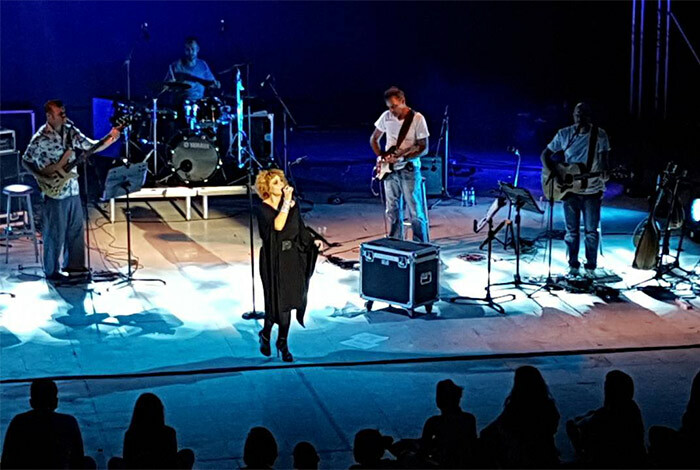 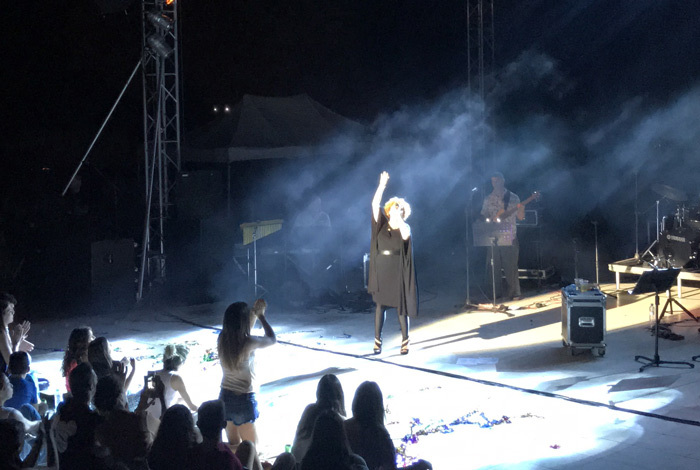 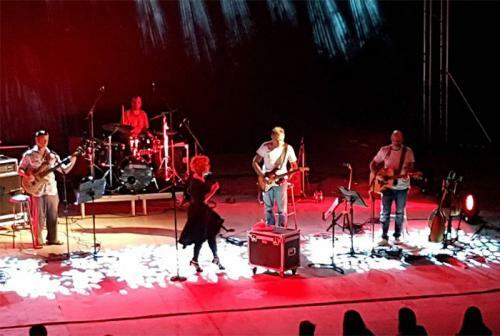 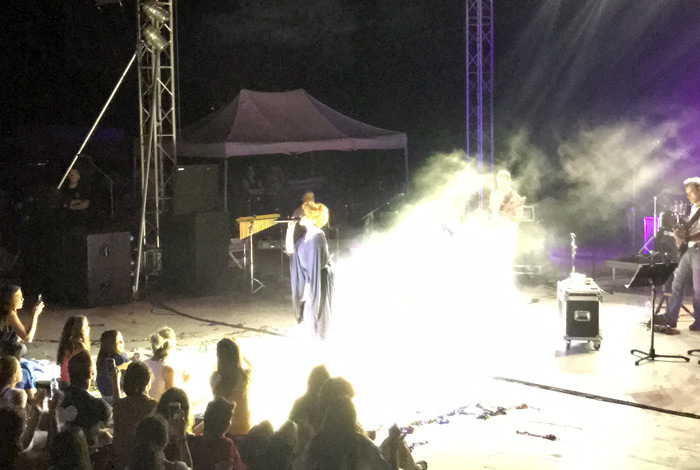 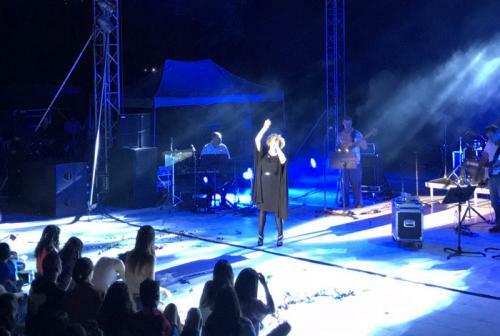 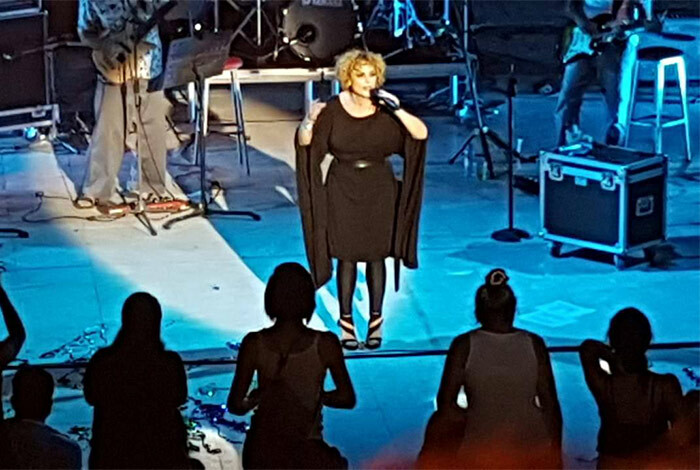 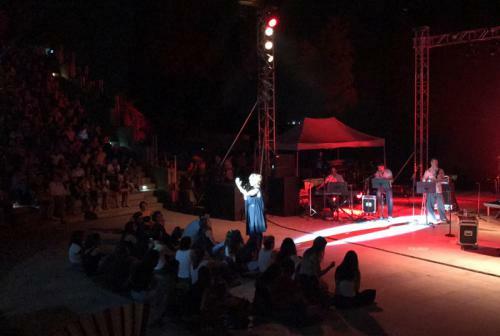 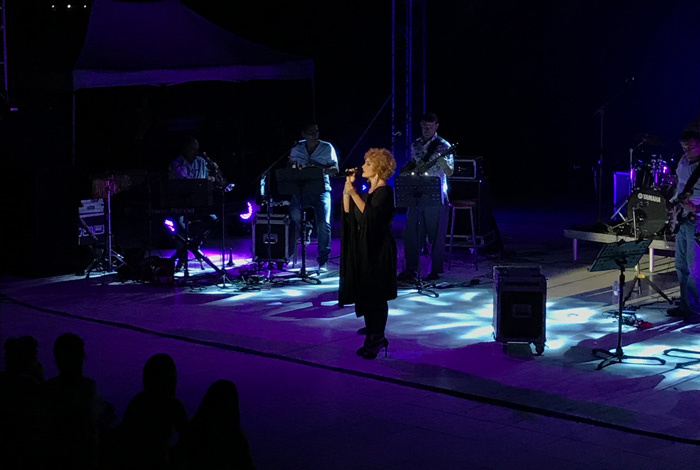 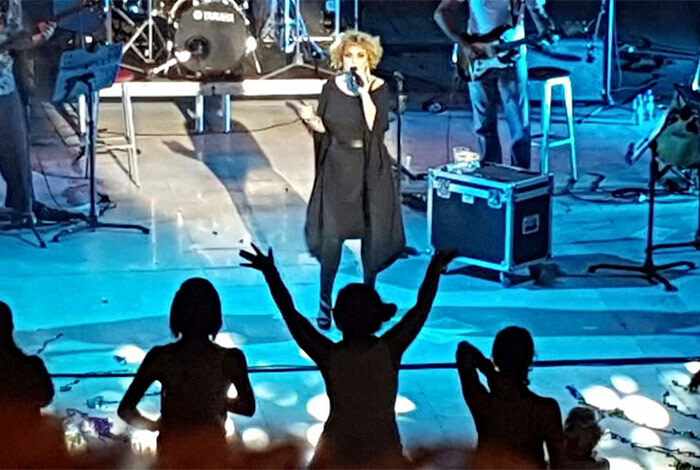 On the 30th of June, Greece’s favorite sweetheart Eleonora Zouganeli performed her greatest hits at one of Nicosia’s most beautiful open-air amphitheaters ‘Skali Aglantzias’, as a part of her extensive Love Tour, with all proceeds going towards the financial and medical assistance of families and children in need. 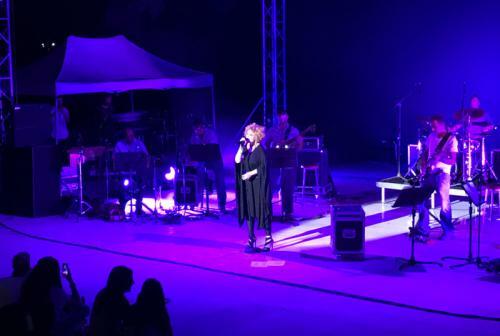 Andrey and Julia Dashin’s Foundation was the main sponsor of the concert, and was organized by the Alkyonides Charity, a Cyprus based NGO whose philosophy matches the foundation’s own goals and aims – to extend a helping hand to those in need, especially to children facing serious medical issues and families in dire economic conditions. 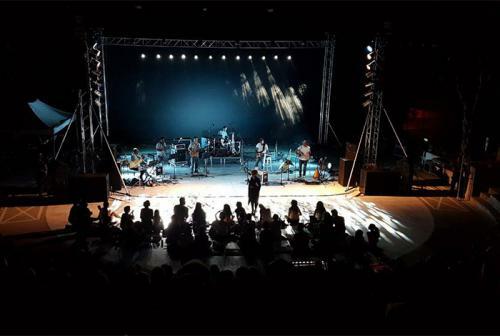 Interestingly enough, both Charities started when their founders decided to assist in the economic funds of two young toddlers who had to go a series of medical operations abroad. The president of the Alkyonides Charity, Mrs.Georgia Polyviou, thanked the foundation for its generous sponsorship stating that: ‘its invaluable support contributed to the success of this event’. This memorable evening ended with the singer herself expressing gratitude and urging everyone to continue supporting acts of generosity, charity and of course love. 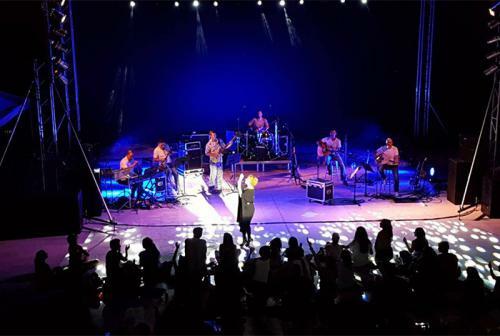 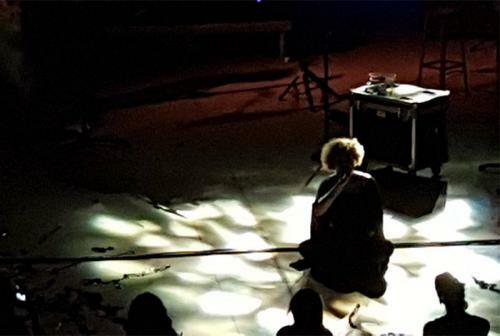 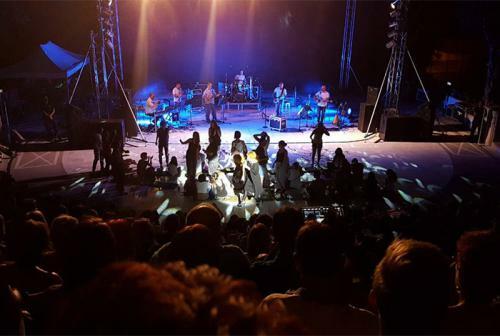 Following the success of last year’s Starlight Music Night with the popular Kostis Maraveyias and Gadjo Dhilo and the sponsorship of the Eleonora Zouganeli’s Love Tour among others, the foundation continues to show its support for cultural life of the island.